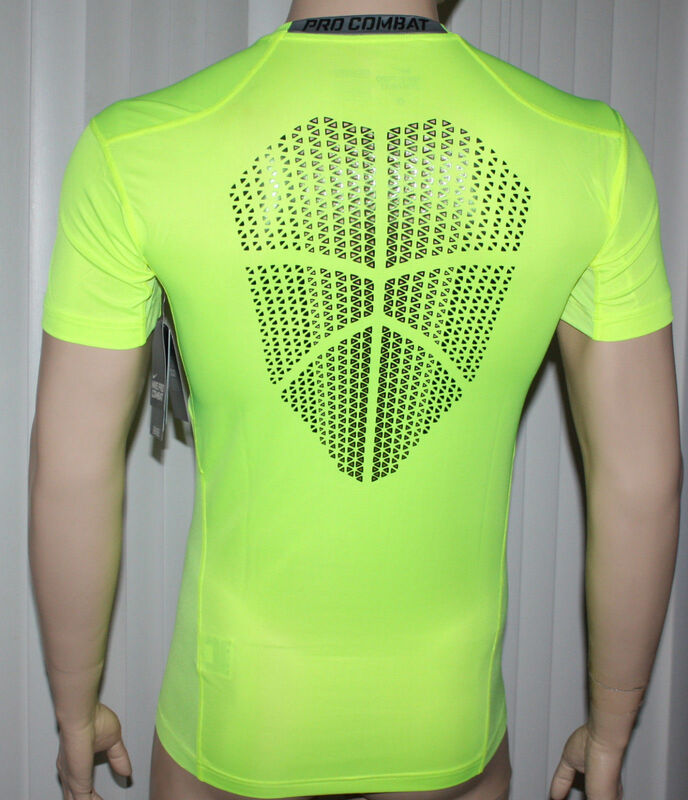 The Nike Pro Combat Hypercool Compression Shirt delivers maximum cooling and minimum weight with ample ventilation and a locked-in fit for total comfort on game-day or during intense training sessions. Dri-FIT fabric made of nylon and elastane has a cool-hand touch and pulls sweat away from the skin to help keep you dry and comfortable. Body: 93% polyester, 7% spandex. 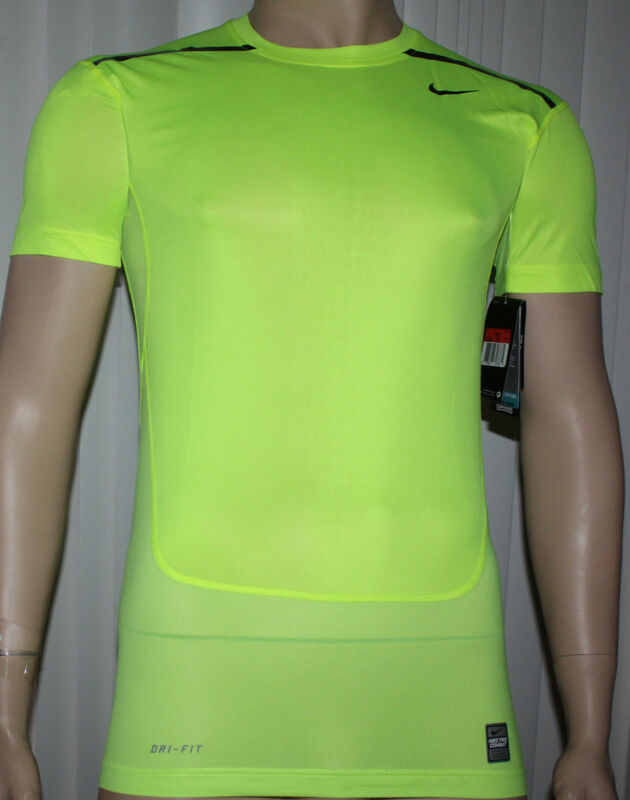 Underarm Panels: 89% polyester, 11% spandex. Lower Front Panel: 89% polyester, 11% spandex.